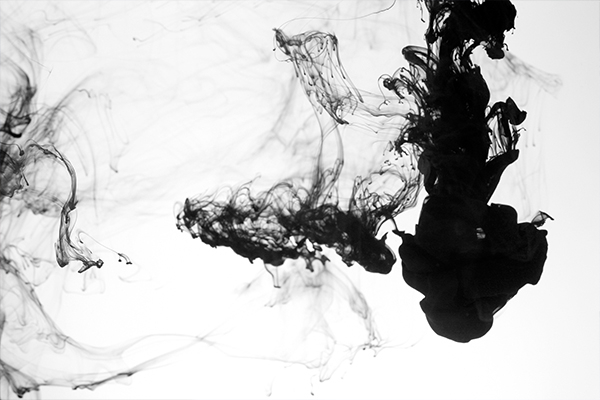 Absolute Black Plus ink is especially designed to achieve ultra dense optical density and intensely dark black features. High-resolution, sharp and crispy prints in a single pass on a variety of media, e.g. coated and uncoated surfaces. Ideal for blocking light passing thought transparent media with a particular focus on Direct to Screen textile applications.